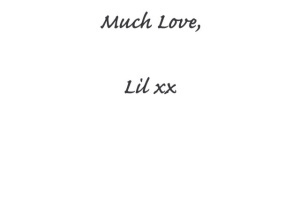 GIFTS | LI'L GRIPES: WELCOME! IF THE MEN AND WOMEN IN YOUR LIFE are gadget- and/or technologically inclined, #LILGRIPES may have just become your fairy god-Santa Claus. 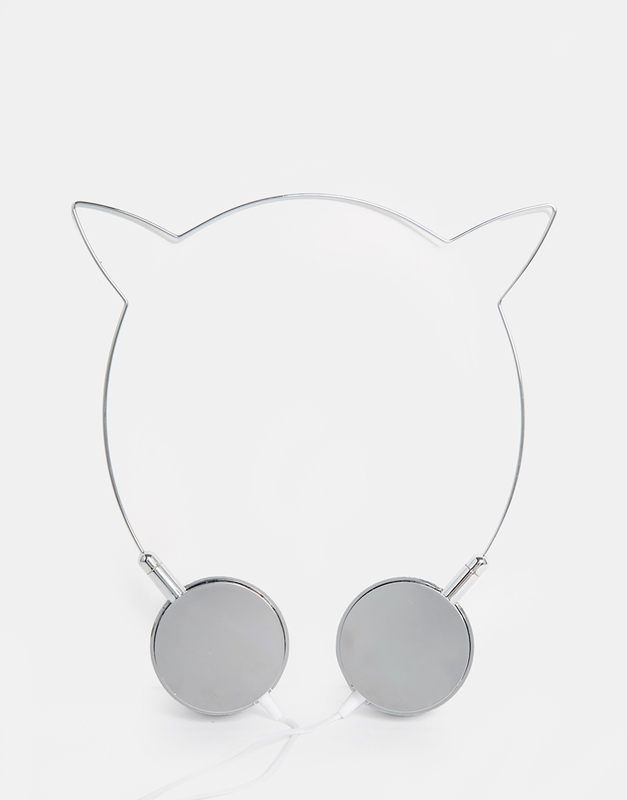 We went digging (OK, mostly scouring through Polyvore) for some genuinely unique and utile holiday gifts to sate the Tech Lover we all possess a bit of inside. Note: As with all items in this HOLIDAY GIFT IDEAS FOR HIM AND HER series, we tried to keep the gifts list monetarily attainable… Also, as original as possible so… no Apple watches. Oh, how we have taken Polaroids for granted now that the company is defunct. The boxy build of the machine itself, the energizing click of a photo being taken, and the smell and warmth of a fresh pic as it was still developing, Of course, several other companies have stepped up to the plate to imitate the look and feel of the old classic. Our favorite? The Fujifilm Instax Mini 8 Instant Camera. It’s sleek, compact and ultra-lightweight for capturing moments on the run. 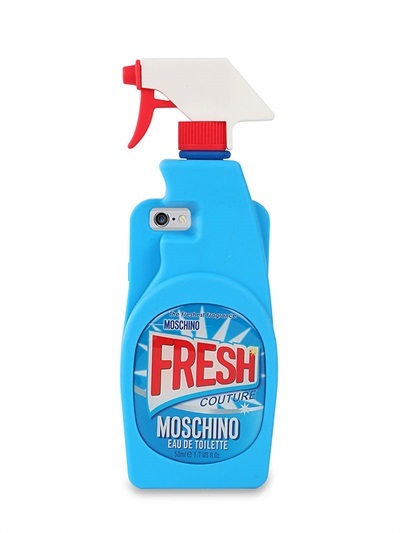 By now, we have all seen our share of funky smartphone cases. 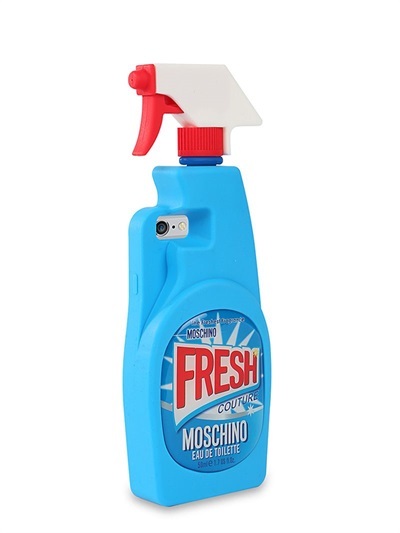 There are so many we want to single out, but, by far, Moschino wins the Ingenuity (and Design) Prize for its detergent spray-shaped case. The noise-cancelling quality of bulkier headphones in a slick, jogger-friendly package. 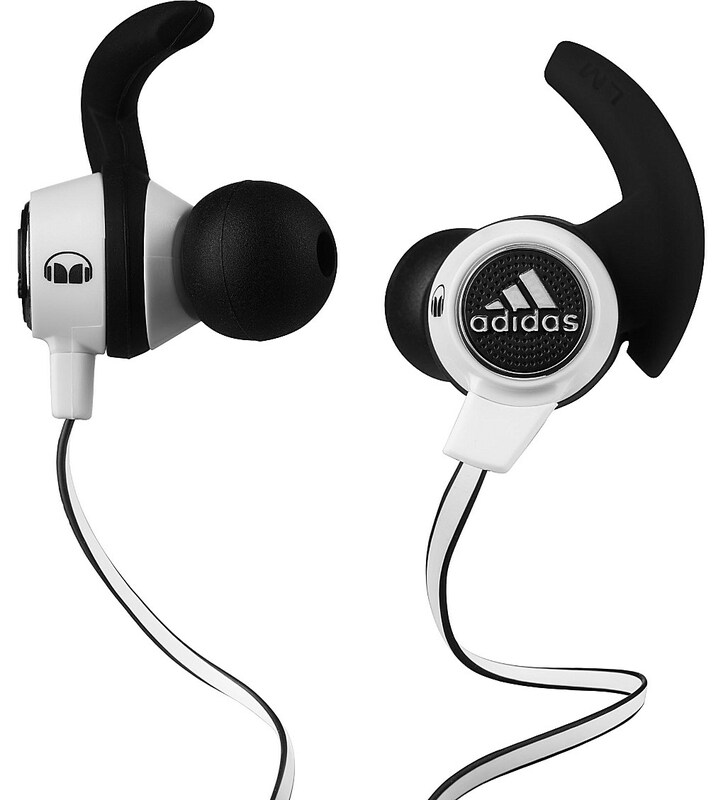 These headphones boast sweat-proof tips and a patented Sportclip design tailored for exercise, while the universal mic and remote control enable on-the-go control. …Because why can’t you look cute while plugged in? 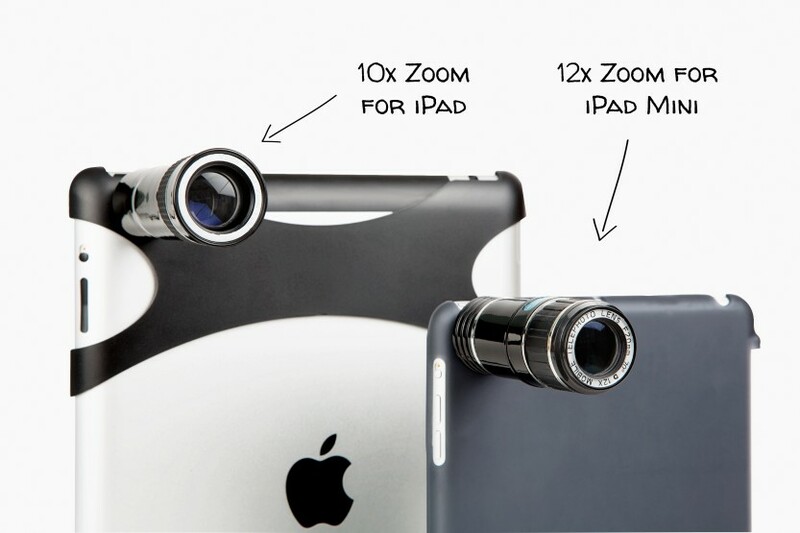 For a close-up of your subject without having to rely on that pixelating-nightmare known as digital zoom, pluck this telephoto lens onto your iPad (options for both mini and regular). The lens has a manual focusing ring and lends your resulting photos a pleasant vignette, lo-fi look. Perfect for vacay photography. 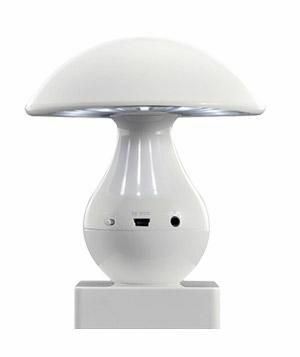 For more suggestions, we are huge fans of the list Real Simple has compiled for tech lovers this season! EVER SINCE HALLOWEEN, the Holidays (Christmas/Hanukah/Kwanzaa/etc. etc. etc.) Gift Rush has descended upon us like a Biblical…well, Biblical blessing. #LILGRIPES PROUDLY presents our first “GIFT IDEAS FOR HIM AND HER” article for you, our faithful readers. All gifts below are attainable price-wise. PRESENTS… Only good part about the temperatures dropping.